The Melissa Lynn Hunt Seniors Role Model team are lucky to be a part of some of the most unique and awesome experiences. This exclusive program gives them the opportunity to grow and thrive through community service and self betterment classes. 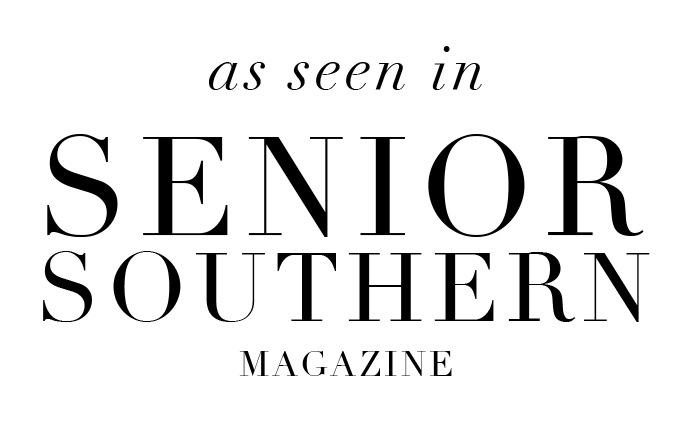 Some of the classes include defensive driving school, self defense, healthy eating habits, social media etiquette, and so much more. One of the lessons learned is that our social media accounts can be a place to share more than just our gorgeous new hair cuts and pics from our amazing beach vacation. We can use our social media accounts to make a big difference in the lives of others. 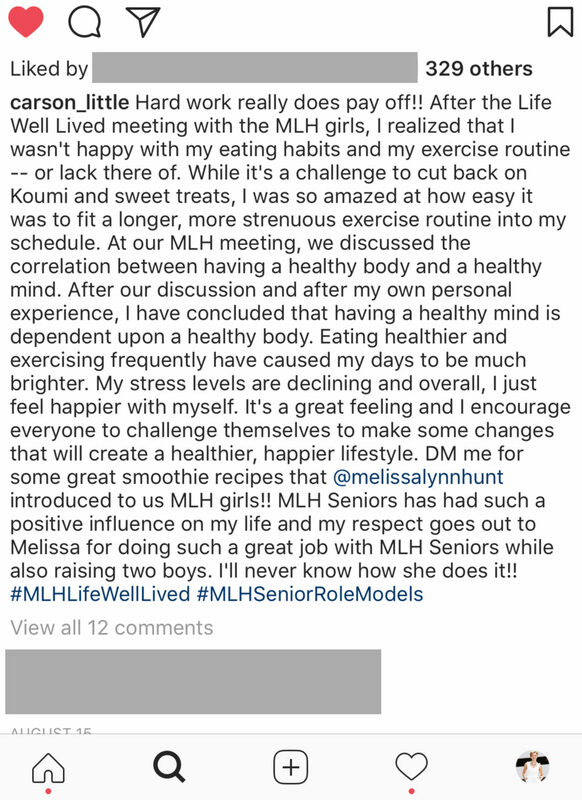 Each week the #mlhseniorrolemodels aim to encourage, inspire, motivate, and educate their friends and followers on Instagram. 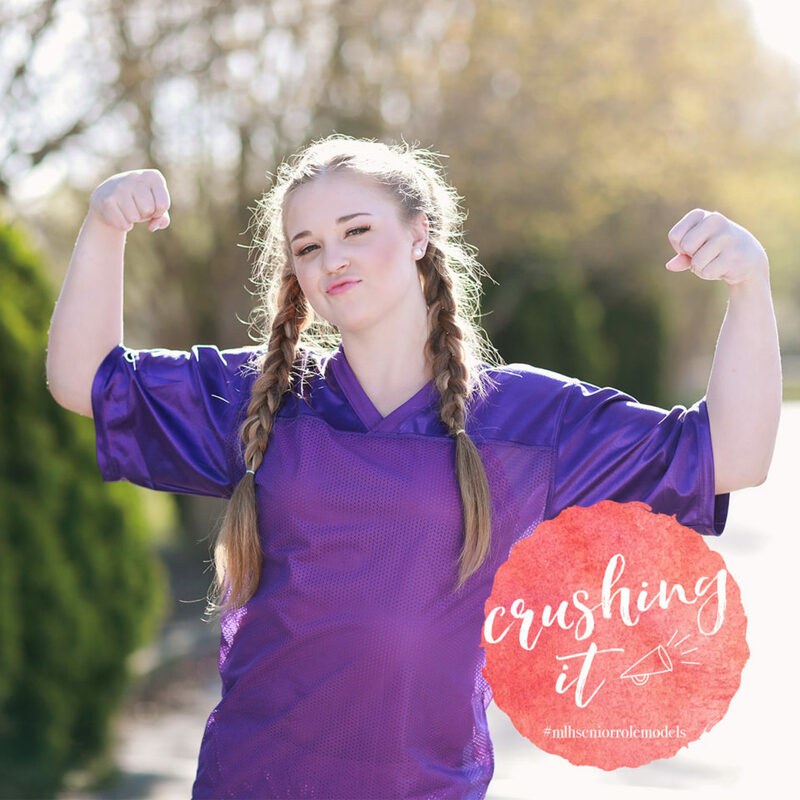 I am so excited to spotlight our first ever "CRUSHING IT" model Carson! Carson made my jaw drop with her honesty and bravery. Last week she posted how one of our senior model life well lived classes really made an impact on her. Just by changing her eating habits and adding in more exercise she has seen her stress levels decline. 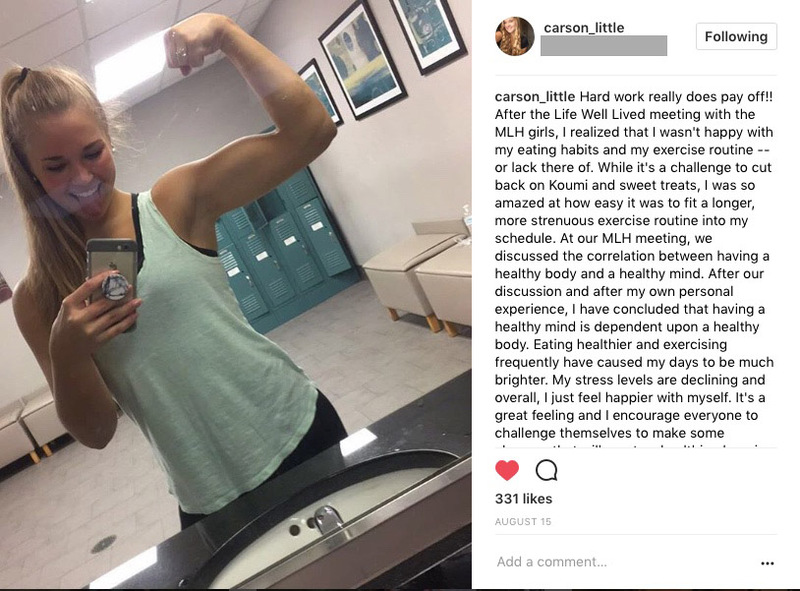 Carson has a unique perspective about healthy living. She believes that having a healthy mind is dependent on a healthy body. Overall she feels much happier with herself!! How amazing is that?!! I am so impressed by her post last week!! Without a doubt she has shown amazing courage. That's no easy task for anyone of any age. But by putting herself out there and sharing her journey she has definitely encouraged others to think more about how they are treating their bodies. Carson YOU ARE CRUSHING IT and I hope you continue to share your journey with everyone. You never know how it can inspire others to make a difference in their lives. In just a few months we will release details for the 2019 SENIOR ROLE MODEL PROGRAM! Until then if you would like to learn more about the program click on the SENIOR ROLE MODEL tab at the top of the page. Below is the feature film from our 2018 Model Team Photo Shoot!